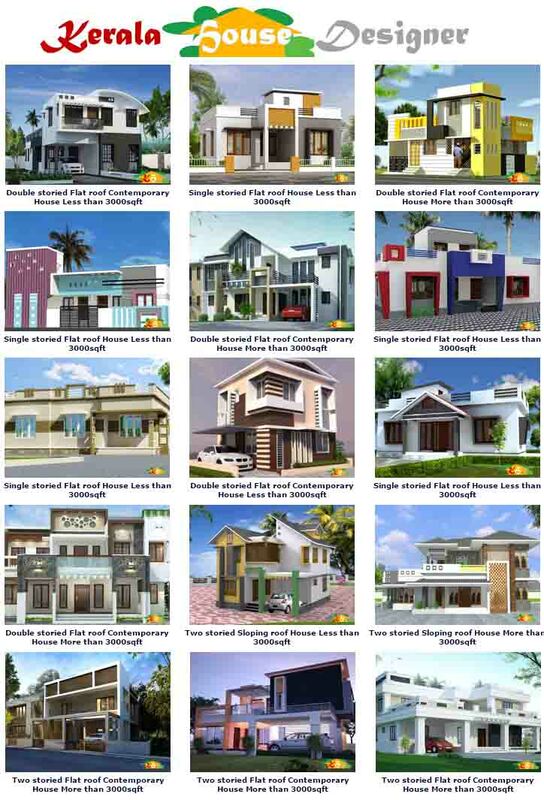 Although Kerala has one of the lowest crime-rates among the States in India, our wealthy NRI homes sometimes fall prey to thieves and burglary, especially when the family is away. An important step in preventing burglary and increasing your home protection is making sure that your home is as secure as possible. Many homes are easy targets for burglaries without you even realizing it, especially new homes. Piled up newspapers is a sign that you are not at home, so make sure you stop your newspapers when you go on vacation and have a neighbor pick up your mail. 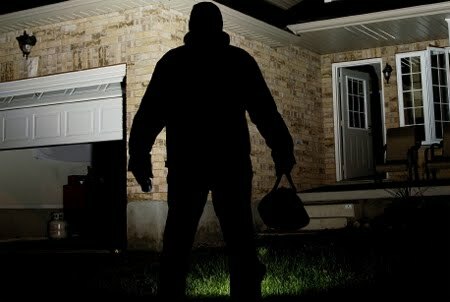 Although it is a bit difficult, it's a good idea to leave your drapes/curtains slightly open and set your television, radio, and lights on timers so it looks like someone is home. If you can, leave a car in your driveway, even if it's your relative's. Be sure that you have lights installed around your home, particularly around your front door, driveway and rear porch or patio. Most intruders don't get the idea to break into your home until you give it to them. Making valuables visible from outside the home, such as having bikes, tools and appliances visible from outside and your shades and curtains open to view home electronics and other valuable items. Be sure to put your home to bed at night by making sure all shades and curtains are closed and all points of entry are locked. It's also a good idea to get in the habit of locking first floor windows. Regular routines give burglars an estimated amount of time to complete their job, which allows them to be more careful without getting caught. Try not to be too predictable with your daily schedule, come home earlier or leave late for work on some days. Everyone likes to have a spare key hidden, but choose your spot carefully. Avoid common spots like under the doormat, above doorways or anywhere close to the door. Leaving your home with windows or doors unlocked or even open is an invitation for burglars to come in. You and your family have to practice and remind each other to always close and lock all doors and windows when leaving the house unattended for several hours. It may go without saying, but it is worth repeating: a lost key with no address is worthless to a thief but it's like a treasure map if your address or name is on key. If you have installed a Home security device like a burglar alarm, remember to lock the door and arm your security system. 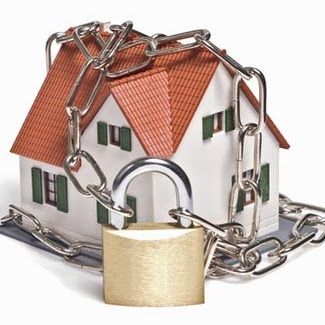 Locks and security alarms cannot provide home protection unless they are used properly. As in many developed countries, you can also enlist the help of neighbors and start a neighborhood night watch in your place in Kerala. A neighborhood watch is a support group in which all neighbors in your community help each other by watching each other's homes. Neighborhood night watches are especially great for communities where there is a high crime rate or many elderly people who live around the area. A burglar will not be able to get away as quickly if he has more than one person keeping an eye out. In fact, having a neighborhood watch may be enough to deter an intruder all together. Remember that your home is the only environment where you have control over who can get close to you or your family. Most people only think about making their home secure after a burglary has occurred. To determine how secure your home is, think like a robber. Below are a few points to consider in order preventing break-in. How do thieves enter your house? 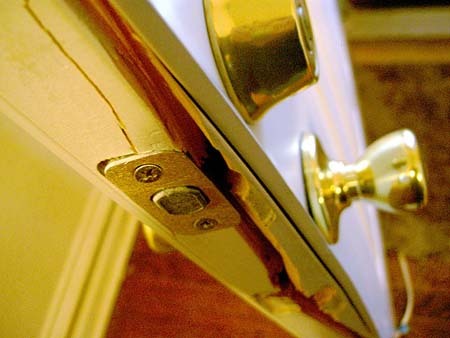 How can you prevent house Break-Ins?